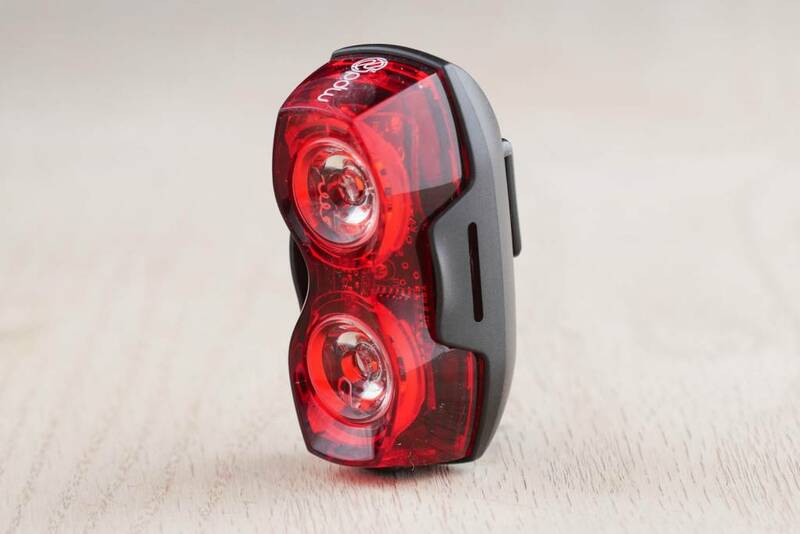 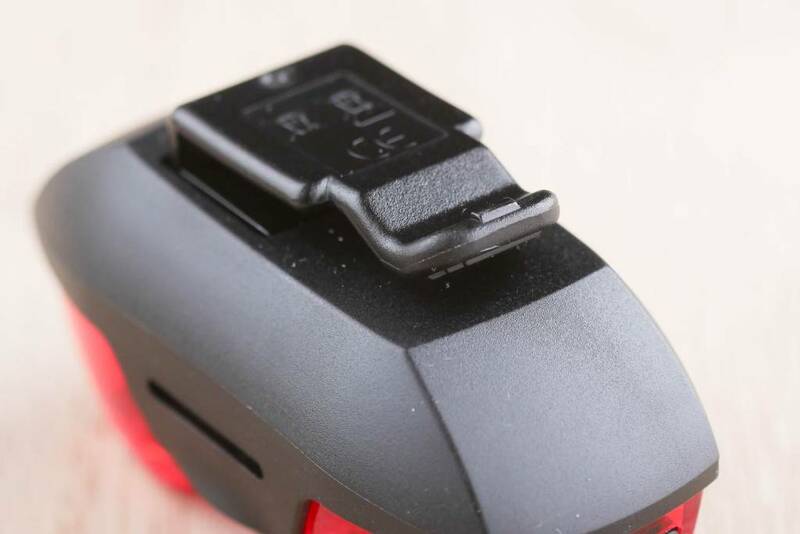 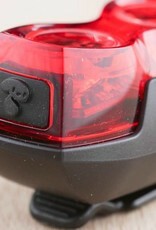 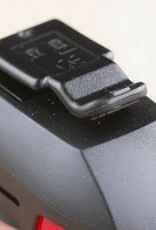 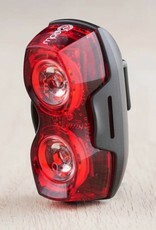 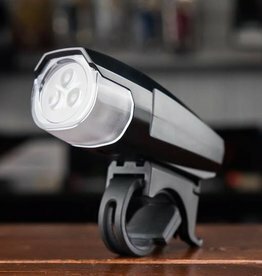 The Danger Zone by PDW is a tail light for riding safety. 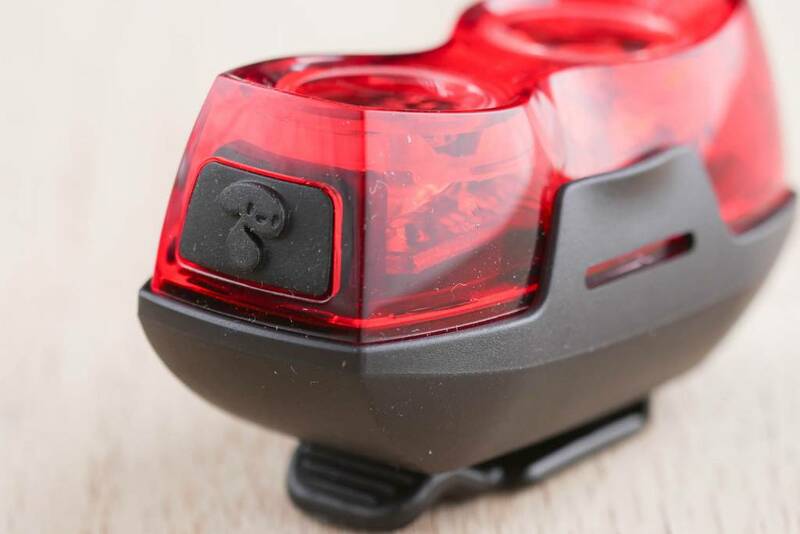 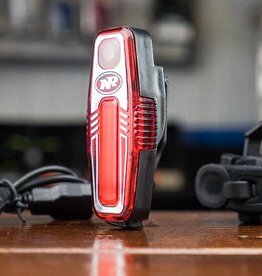 The clip on the back of the light allows you to securely attach the light to a saddle bag, jersey, or bag while out training or commuting. 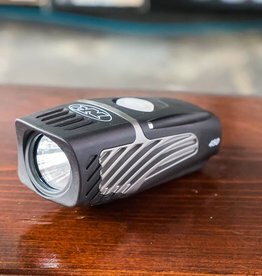 The light has 3 modes: Slow flashing, fast flashing, or steady.